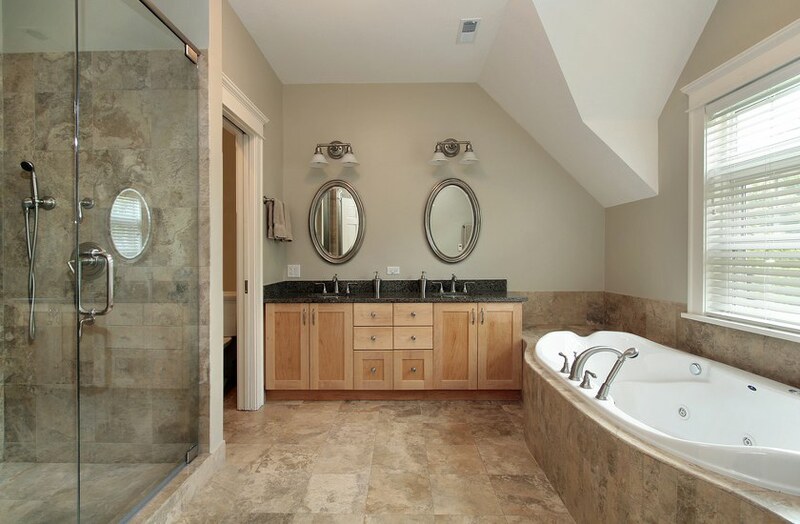 Whether you are remodeling your bathroom out of necessity or desire it can exponentially increase your home’s value. This project is sometimes challenging and expensive. It can either be a wonderful adventure of a horrible nightmare. 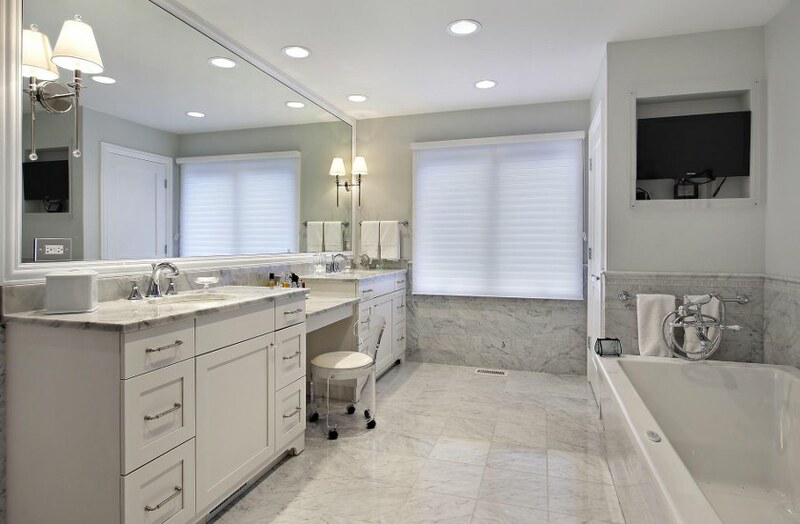 Stark Builders, Inc. has been providing Chicago area residents with professional bathroom renovation services for a number of successful years. 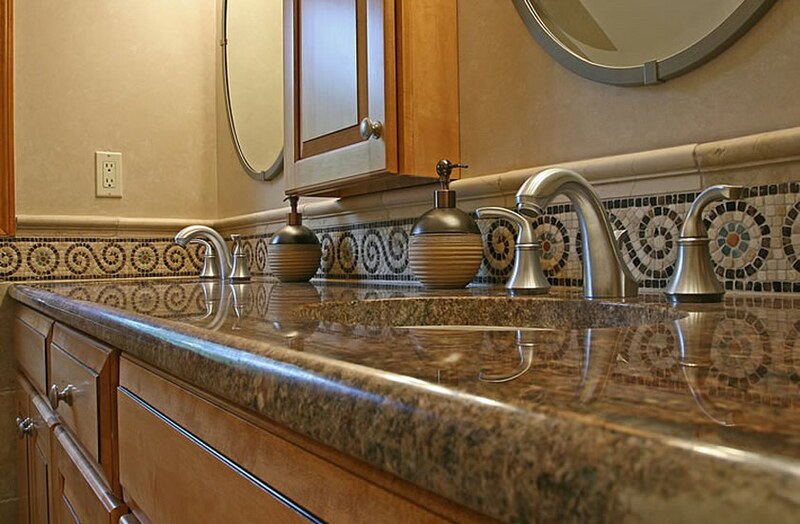 We are exceptionally talented and experienced in all aspects of remodeling any room. 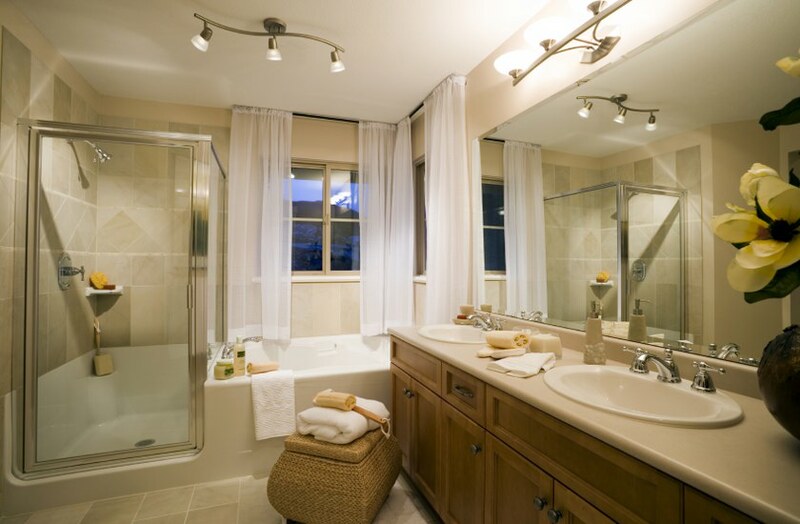 Some families simply wish to replace their worn out fixtures and plumbing while others want a complete redesign. Our team knows where to obtain all of the greatest deals and top level professional design services. We only use materials with the highest level of quality and never expect you to sacrifice that quality for profit. 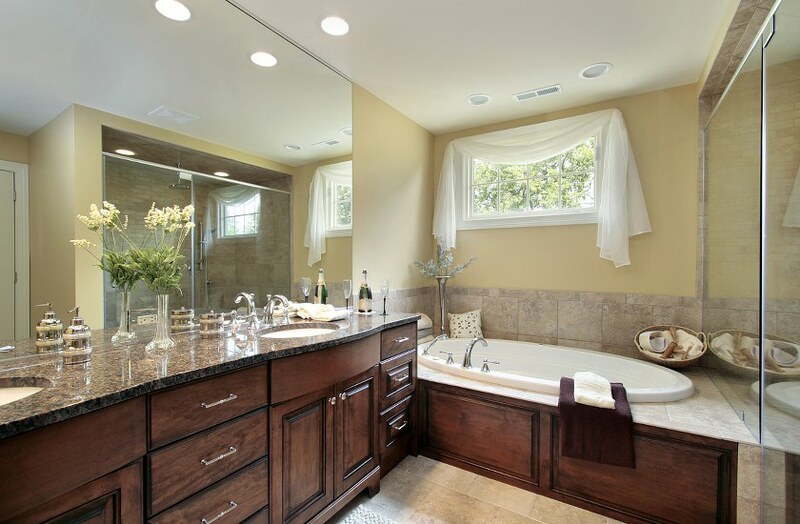 Our Stark team of experts offers top notch bathroom remodeling services on all levels. We are extremely particular about details and we always carefully attend to even the smallest to ensure that your project flows smoothly. Our contractors work together as a highly functioning team. We communicate with our other team members as well as our clients on a routine basis. This is one of the main keys to providing our clients with complete satisfaction. Our highest goal is your happiness and fulfillment. Our team will visit your home to review both your project budget and site. 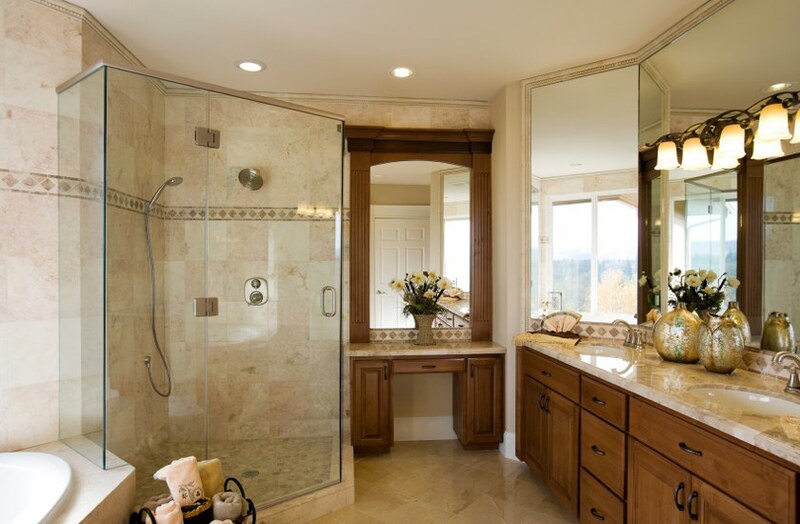 We will advise you about all of the necessary steps involved in your bathroom remodeling project from launch to completion. You and your family create the heart of the project. We will listen to all of your ideas as well as address all of your concerns during all phases of the job. We will be happy to assist you in any areas which are unfamiliar such as your budget and eco designs. We will provide you with a fair and affordable cost estimate. Rest assured that you will receive the highest level of satisfaction that we can provide. None of our team members will pressure you into sales. We only want to provide your family with exactly what you need. As technology advances further into the future families are hard pressed trying to keep up. We know that you want all of the popular, modern conveniences and we believe that is what your family deserves. We can help you find the most advanced technology at the lowest cost on the market. Our team is also very familiar with all of the latest eco-friendly supplies. 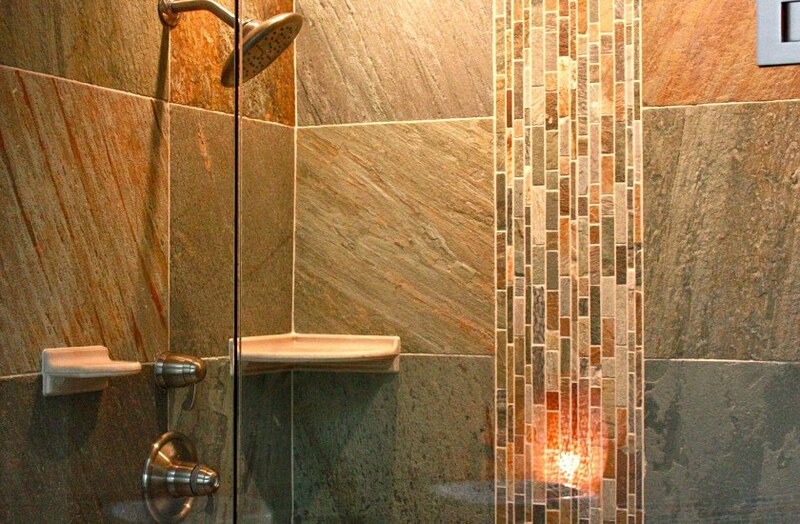 We would be delighted to green your new bathroom. Stark Builders, Inc. only uses the most ecologically advanced products we can find. We employ sustainable business practices and expect the same from our suppliers. We do all that is in our power to help our community succeed. This is, after all, our children’s home too. 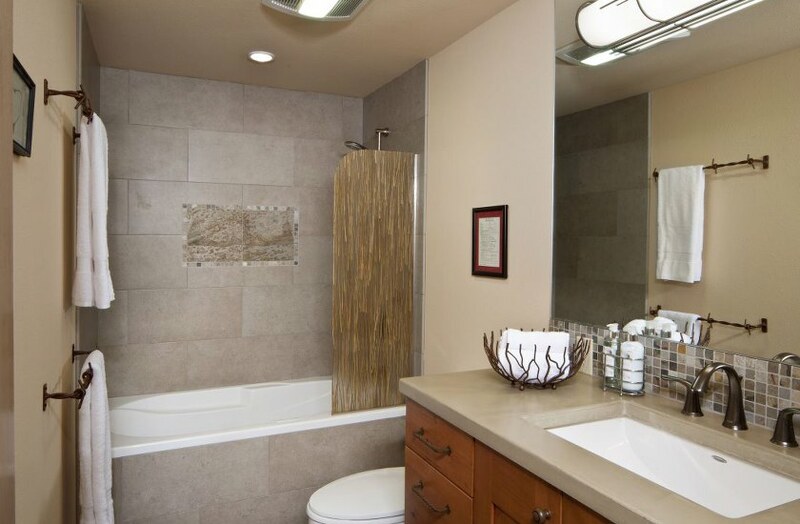 Ask us about eco-conscious measures when we sit to discuss your new bathroom project. Contact us today to inquire about which exciting options are available to you and your family. 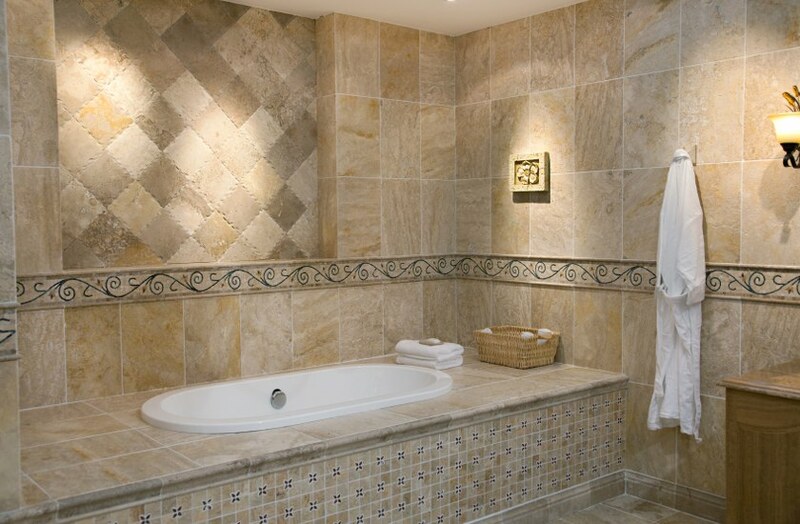 We would be thrilled to come out to your home to perform minor repairs, install ceramic tile, or a brand new spa room. Our team knows exactly which permits are required to comply with all building codes and fire regulations in the local area. 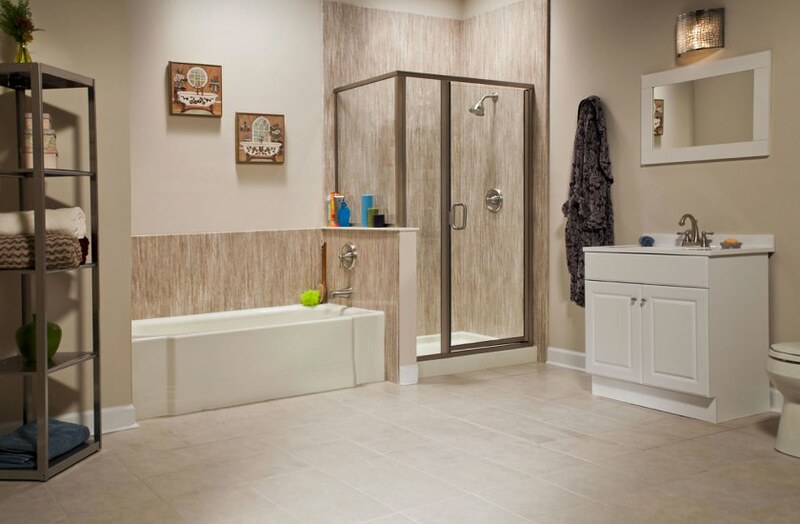 Rest assured that your new bathroom will be completed with the best materials in the shortest amount of time possible by a professional team of expert builders. 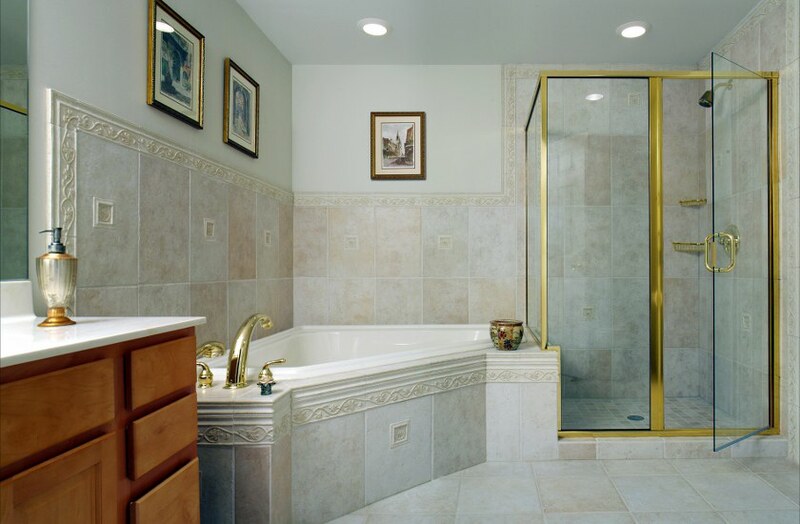 We do not just offer remodeling services. We provide many other construction services as well. 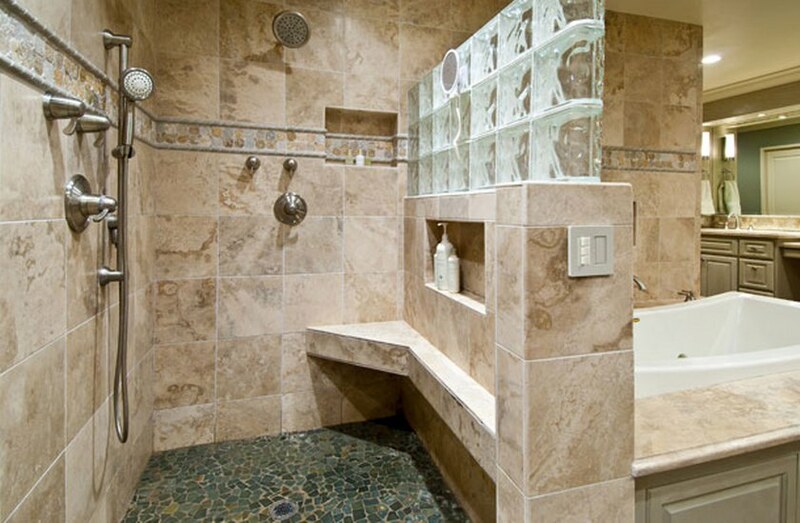 Our professional contractors can create and install a new bathroom in your basement or turn it into a new home office. We can redesign your entire basement to create a fun family room to play games, watch movies, or just hang out. 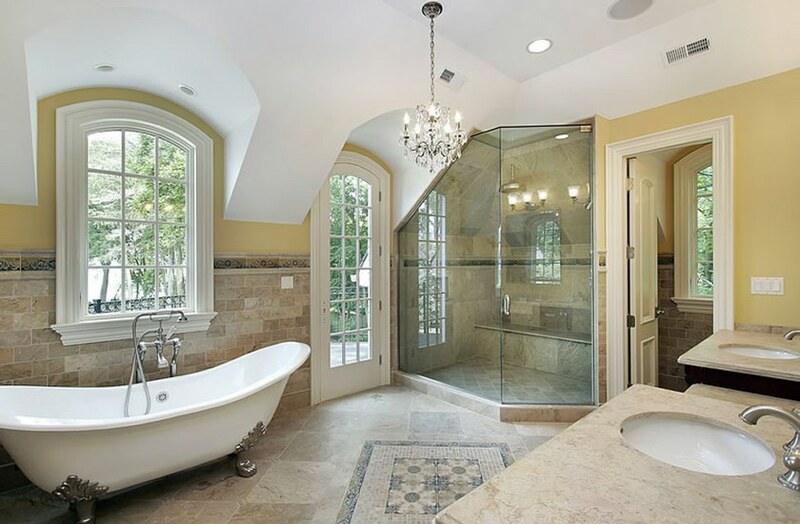 Many home owners choose to have an extravagant bathroom installed into the master bedroom for more privacy. The possibilities are endless. We can come to your home to inspect the site and discuss everything with you. We hold your complete satisfaction above all else, even our own profit. 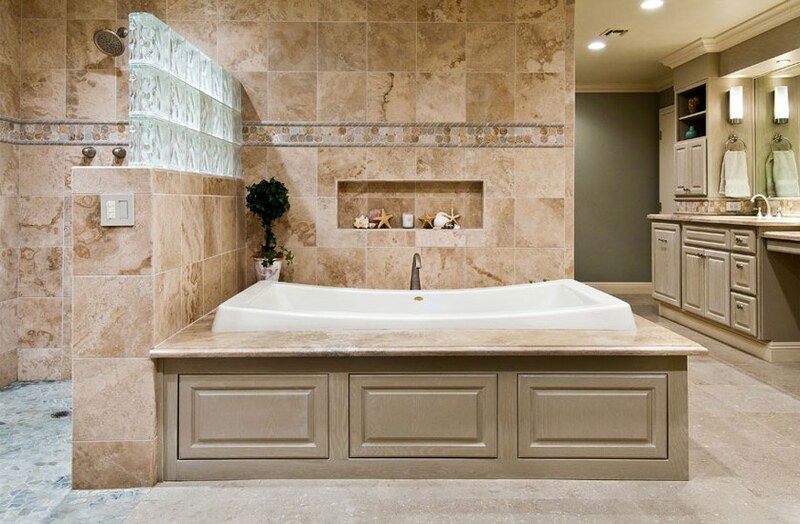 Our team will meet your budget and exceed your expectations with a bath right out of a fairytale. We will walk you through all of the details and steps. Our team will provide up to date progress reports and inform you of any changes needed long before we perform them. We are well acquainted with all of the most talented architectures and best supplies. 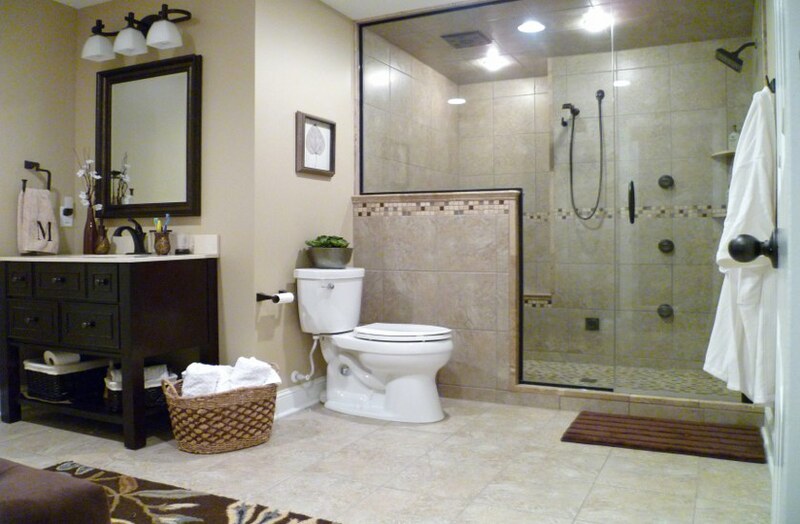 We will ensure that your new bathroom contains the finest brand products at the smallest cost to your family. Call our expert team now and allows us to handle all of your renovation stress. We understand that modern families are busy and have much more important matters to attend to. We would be thrilled to eliminate the hassle of your project so you and your family can enjoy the fun. We know that our overwhelming success is due to the loyalty of all of our clients. We do our best to pay it forward by continuing to strive for ultimate customer satisfaction and serving our outstanding community. One of the keys to our continued client satisfaction is simply listening. We take the time to sit down and discuss all projects with respective clients. You are the captain of our team during the process of your project. 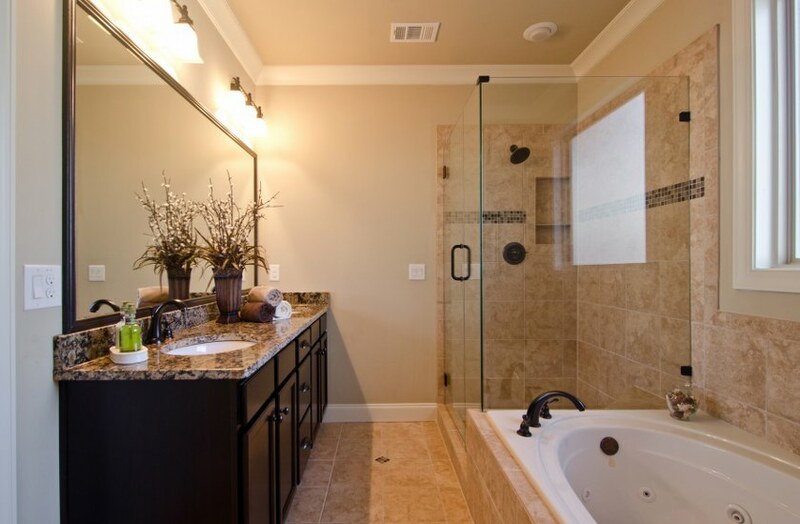 You and your family call the shots during our building or remodeling projects. Since we call this community home we understand the local weather patterns. We can advise you on which designs fit your property needs based upon your budget. Always feel free to ask us about all of your concerns. If you have any questions prior to, during, or after the completion of your project, just call us. Our team members will inform you about routine maintenance and after care procedures to ensure the longevity of your new structure. Stark Builders, Inc. is proud to say that we not only offer the most professional services available, but we also provide the most comprehensive customer support of any business in the entire industry. We will guide you on your project path to ensure that you and your family have an extremely enjoyable and hassle free experience. You can even schedule appointments for us to handle all of your future maintenance needs.